Bruce was born in Sheffield, England. He studied at Woodhouse Grammar School, before moving on to Loughborough College. The Foundation has been established in memory of Bruce, who was so unexpectedly, and quickly, taken from our lives in July 2012. There will be no boundaries to the people who can benefit from either of these purposes, anywhere in the world. 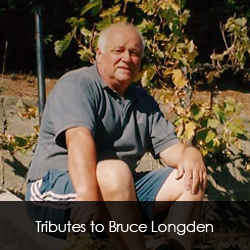 Bruce’s passion was to help coaches, at all levels, and he was fantastic at doing so. 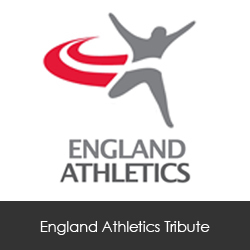 Whether it was with a school teacher helping their pupils, or a club coach trying to enhance their knowledge that they could pass on to their athletes, or just sitting down and ‘shooting the breeze’ with international coaches, that would increase his own knowledge to implement with his own athletes, or to pass onto others. His philosophy as a coach was you never, ever stop learning. The Foundation is committed to helping coaches from any country that has little, or no, coaching development, or just those who need advice. 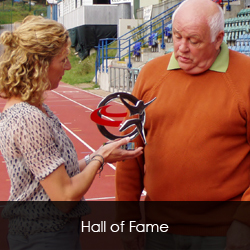 Sally Gunnell, a Trustee of the Foundation, and coached by Bruce, has always believed that staying with your coach throughout your career is something that is very important, your skills can be developed at the same time. Although Bruce coached almost all the track and field event groups, at some stage during his coaching career, the event group that always remained his main passion was Hurdles. He was a dedicated and knowledgeable coach, a great thinker, and above all, a decent man. He will be greatly missed by many. 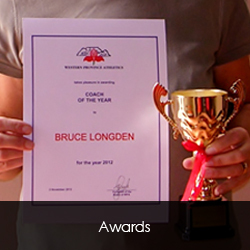 Bruce Longden, one of the best coaches this country has ever produced. It was an honour to have you in my life.